Everyone whose passport has expired or is expiring soon or is lost/stolen or who wishes to submit their first ever passport application and register their ancestral citizenship is welcome to contact the Embassy for further advice on supporting documents, specific to your case. The Estonian Embassy in Canberra was opened in February of 2015. The Australian Embassy in Tallinn was opened on 23 April 2018. Ambassador Andres Unga presented his credentials to Governor-General Quentin Bryce on 28 March 2013. He assumed his duties in Canberra on 1 August 2015. The Australian Ambassador to Estonia is Kerin Ayyalaraju. The Embassy is also accredited to New Zealand, Vanuatu, Fiji and Tonga. 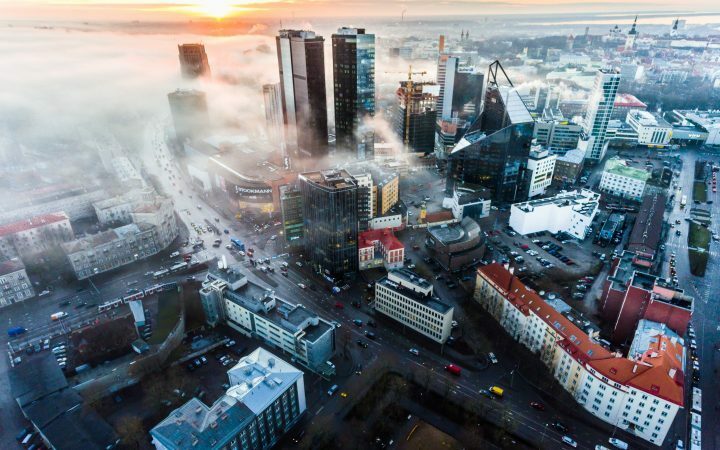 Estonia has nine honorary consuls in Australia: Anu Ethel van Hattem in Perth (consular area: Western Australia), Delaney Michael Skerrett in Brisbane (South Queensland), Peter Thomas Sexton in Hobart (Tasmania) Jaak Oks in Adelaide (South Australia), Lembit Villem Marder in Melbourne (Victoria), Sulev Kalamäe in Sydney (New South Wales), Sally Mlikota in Cairns (North Queensland) and Kevin Stephens in Darwin (Northern Territory). 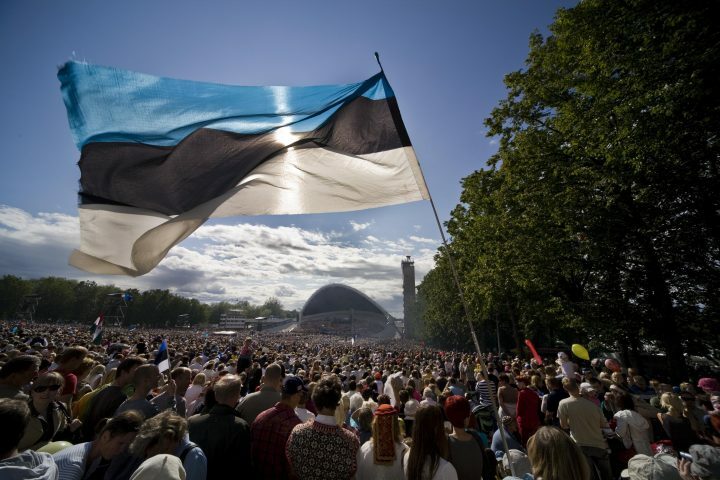 Relations between Estonia and New Zealand have not been very close, primarily due to the distance separating the countries. Nevertheless, relations have been friendly and good. The Embassy of Estonia in Canberra is Estonia’s diplomatic mission to Australia, New Zealand, Indonesia and ASEAN. The Embassy was officially announced open on February 18, 2015. 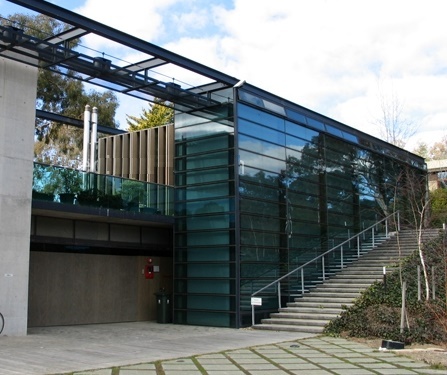 Since August 4, 2015 the Embassy of Estonia operates in the premises of the Embassy of Finland in Canberra.